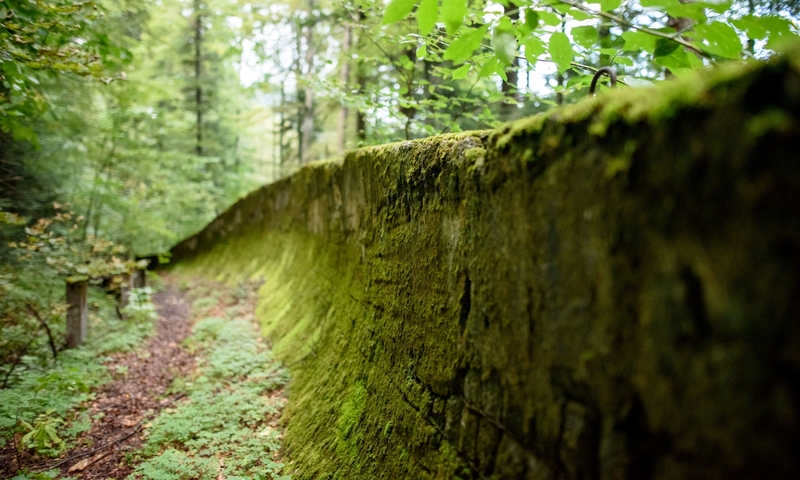 Fancy coming and seeing a fully restored Royal Observer Corps Monitoring Post? 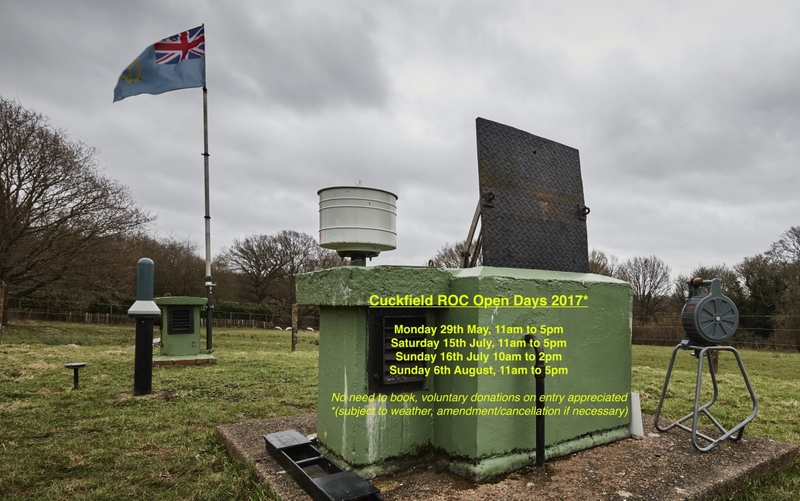 Well come down on one of our open days this year and learn about the vast difference between the WW2 and Cold War role of the ROC. No need to book, but it can get busy waiting to get into the underground post so bring a picnic and browse the surface displays! Subject to weather conditions, we reserve right to refuse entry.